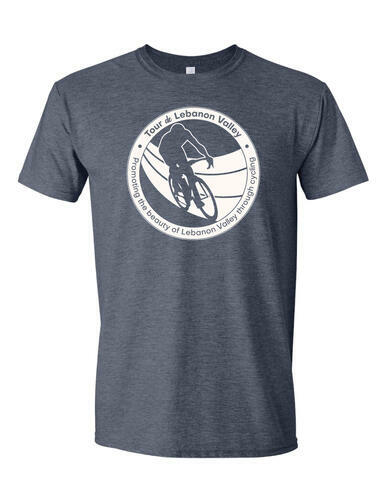 Presented by The Lebanon Valley Bicycle Club, The Lebanon Valley Conservancy and the Community Health Council. 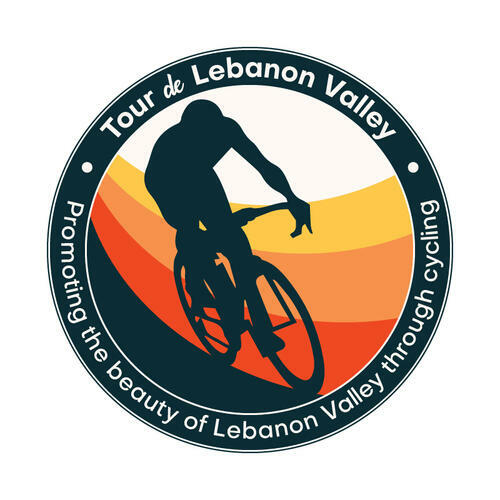 A 62 mile tour of the Lebanon Valley. 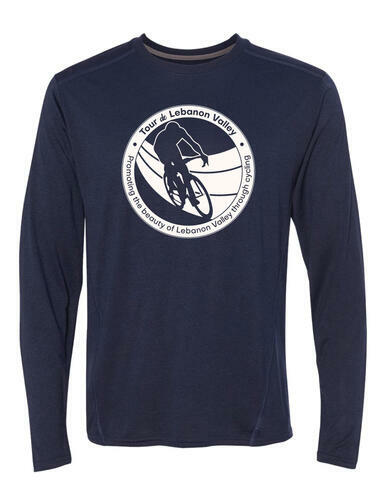 A shorter, 25 mile tour of the Lebanon Valley. We invite families to ride a beautiful 10 mile (round trip) route on the Lebanon Valley Rail Trail to the Historic Cornwall Furnace. Our custom socks are made from 75% TURBOwool, a superior blend of 50% polypropylene [+more] and 50% Merino wool, which provides five times the strength and durability of Merino wool alone. 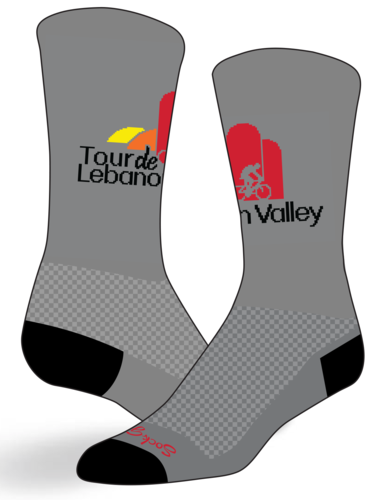 Shrink-resistant and itch-free, these socks will keep feet dry and warm in all weather conditions.